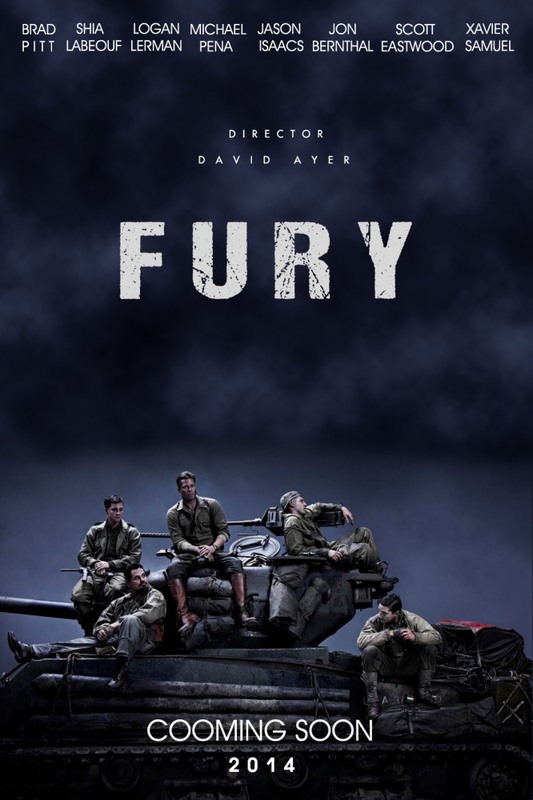 Fury – Did You See That One? In the Spring of 1945, the German army is in tatters at Allied forces move towards Berlin. In the midst of the violence, Tank commander Don “Wardaddy” Collier (Pitt) has just been given an assignment to take his men behind enemy lines. With his loyal group of men (LaBeouf, Peña, Bernthal) and a new man (Lerman) in the crew, Don is tasked with trying to keep his men alive against a desperate and deadly German army. This compelling drama was written and directed by David Ayer (End of Watch). The cast starts with Brad Pitt (Killing Them Softly) and Shia LaBeouf (Lawless). The film also stars Logan Lerman (The Patriot), Michael Peña (American Hustle), and Jon Bernthal (The Wolf of Wall Street). This is a powerful story that takes a great approach with the subject matter. While World War II was an epic conflict, the story is a very intimate one. 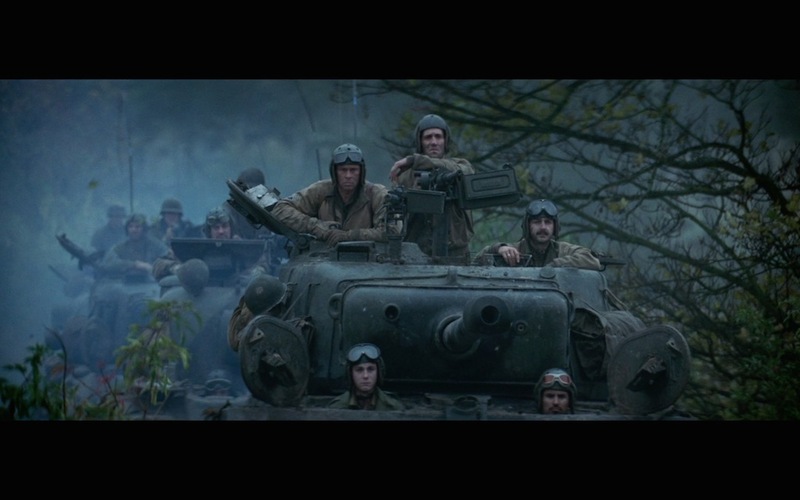 Much like Saving Private Ryan, the story allows a small group of people to matter greatly. 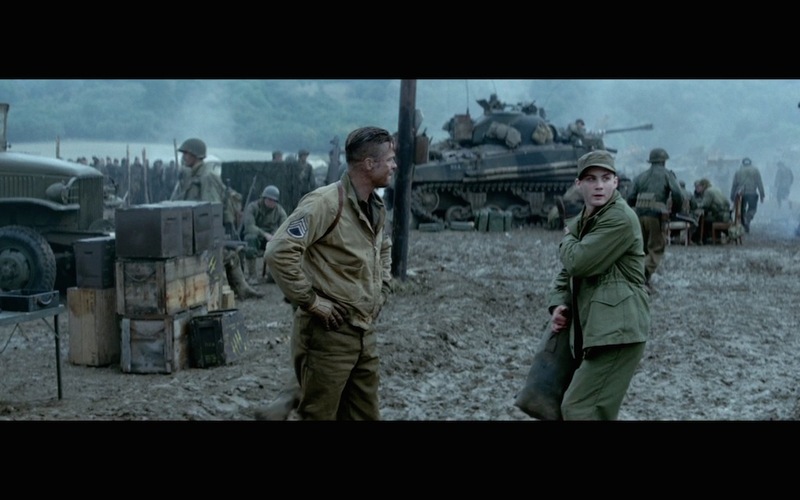 David Ayer did a nice job blending drama and historical accuracy throughout the movie. There are moments that feel a bit lighter than others, but this film never loses sight of the war. This includes the characters themselves. Each of the stars is defined by their work in the war, and little is shared about life before it. This might sound like it would make them shallow, but it doesn’t. Instead, the film creates deep and powerful characters based on their reality within the war. The story is a wonderful mix of action and drama that delivers perfectly on the emotional side of the film. The acting in this film really delivers with the material. I’m a Brad Pitt fan, so this was a much-anticipated movie for me, and he’s great. His performance is powerful and very emotional. It’s always nice to see him flex his dramatic range like this film asked him to. In addition, his character is infinitely more complicated than many of his popular roles. He’s paired with a number of great actors in this film also. 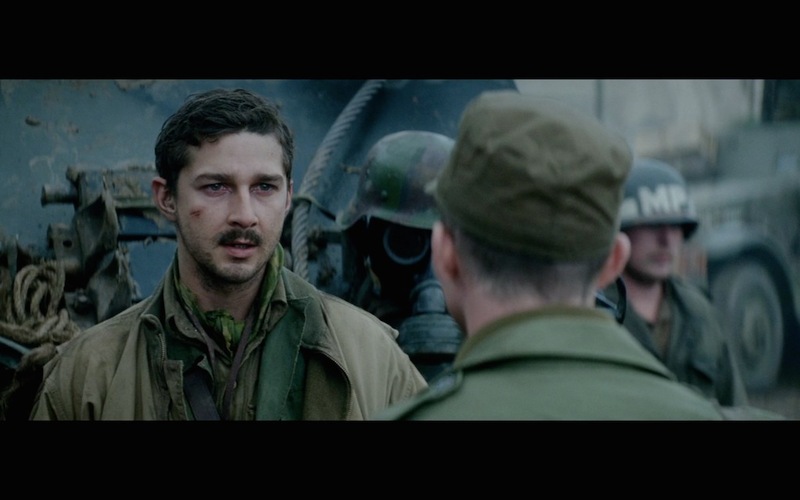 Shia LaBeouf is incredible in this movie. His transformation in this film is wonderful. Unlike his personal life, he manages to put everything together in an incredible performance. Michael Peña is another great addition to this film. Like his co-stars, Peña does a great job reaching deep for the emotion his role required. 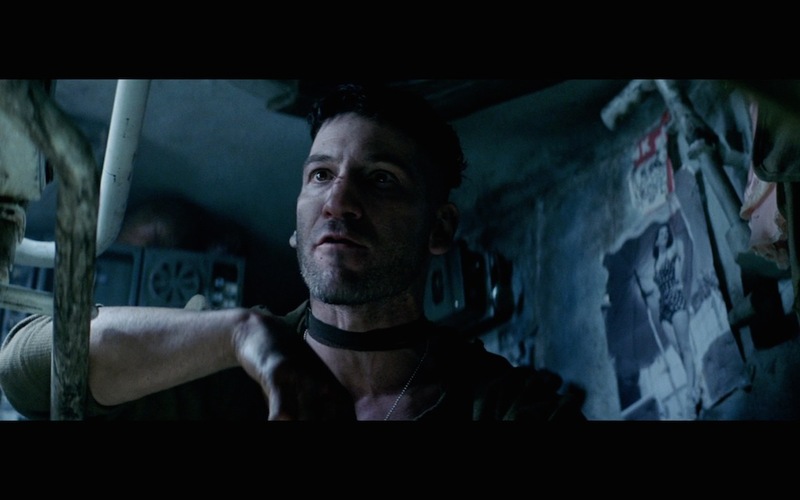 Jon Bernthal also does a wonderful job. His performance is gritty and intense throughout the movie. Finally, Logan Lerman does a wonderful job. His role asked for a lot more than the other stars in the film and he answered the call. The rest of the cast does great work in this movie as well. This is definitely one of the better acted war films made in quite some time. The visuals in this movie are wonderful, perhaps even incredible. 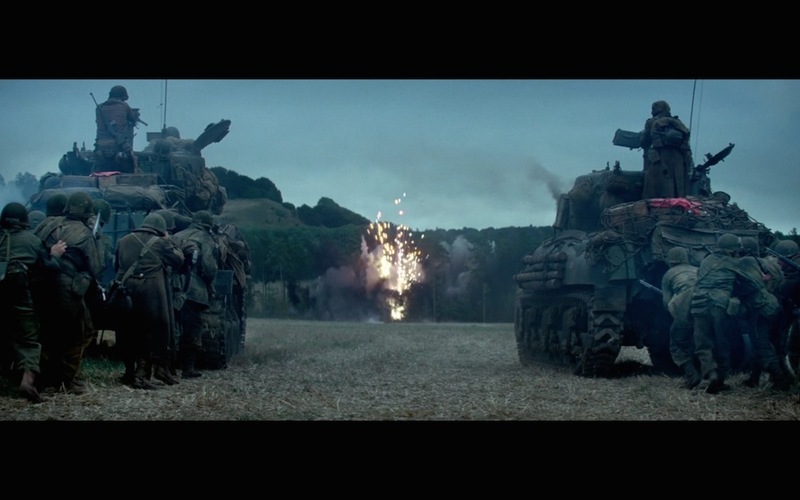 The action sequences and tank fighting are riveting and intense. The violence is realistic and gritty, making sure not to pull any punches. 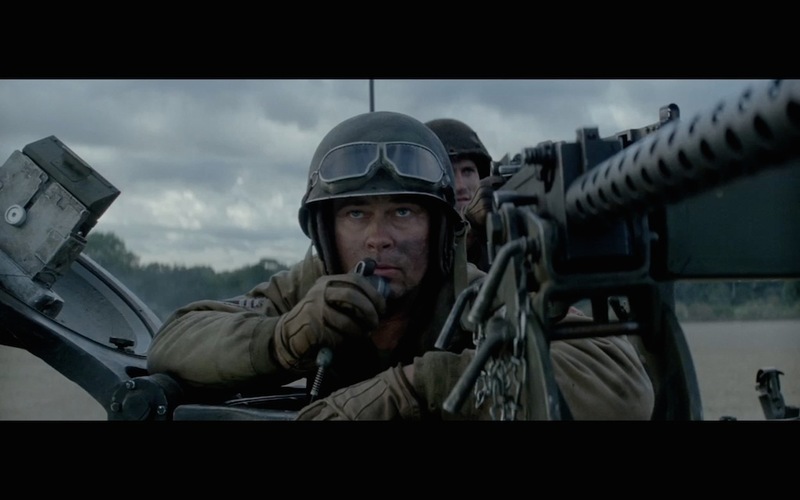 The cinematography and visual effects combine for some of the best battle footage I’ve seen in a while. The locations used, and the costuming all come together to give the film the authenticity it requires. With such a major historical backdrop, this movie had to look genuine and it does. The violence is realistic, so it’s something to consider for those who don’t like intense violence in films. This is a wonderful movie that seems to strike all the right chords. The acting takes the material and runs with is, creating a story that is emotional, powerful, and gritty. The characters are unique and complex, making this more than just another war film. If you’re a fan of war movies this is a must-see. I would also highly suggest this to fans of the stars in the film. I give this one 4.8 out of 5 stars. Good review. It’s hard-hitting and hardly pulls any punches when it comes to showing just how brutal the war can get. Thanks for checking the review out. It’s definitely up there on my list of great war films. Pingback: The Assassination of Jesse James by the Coward Robert Ford | Did You See That One? Pingback: Frontera | Did You See That One? Pingback: 12 Monkeys | Did You See That One? Pingback: The Martian | Did You See That One? Pingback: The Big Short | Did You See That One? Pingback: Suicide Squad | Did You See That One?